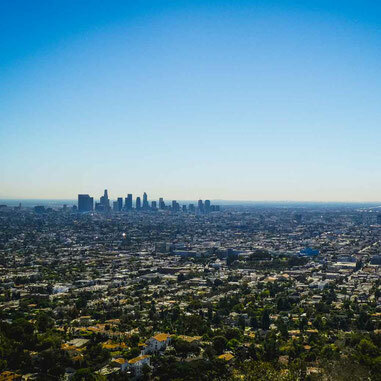 The roadtrip ended in L.A visiting and staying with a friend completing their university term in Fullerton – 40 minutes south of L.A.
A good place to look down over the city and also get a glimpse at the Hollywood sign around the corner. 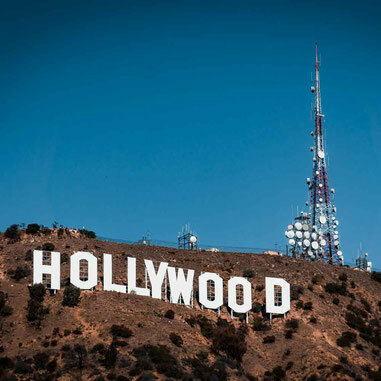 Drive and explore the beautiful winding streets of the Hollywood hills and take a look out for the famous Hollywood sign – you won’t miss it. 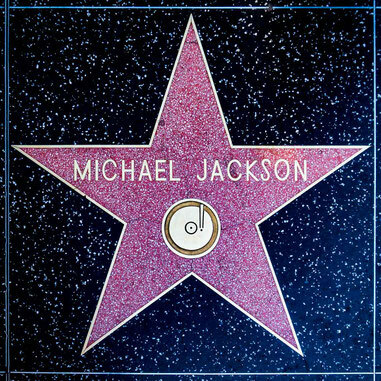 Take a wonder down the streets and look out for all the your favorite stars names along the way. A vast beach area full of tourist attractions at Santa Monica pier leads down to Venice Beach. A great area to relax, swim, skateboard or work out in the famous muscle beach gym of course! It was great to explore the city and recognize many of the places and names from movies and tv shows we’ve watched. However, unfortunately we didn’t get to see any of the stars themselves. By far the worst traffic we’ve come across in America. Potentially double the estimated time it will take you to get somewhere as no matter the time of day you’re sure to stuck somewhere. Parking anywhere in L.A can cost way too much. 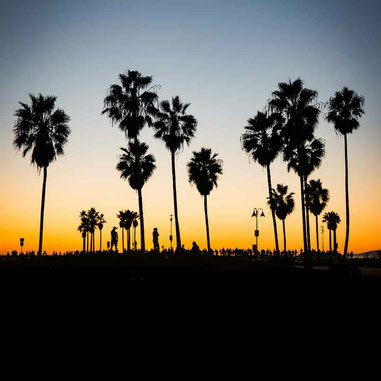 Do your research, find the best rates before your trip and check out the side streets – we found a small street off of Hollywood Blv with free parking! Avoid the ‘parking mafia’ who stand on the street trying to lure you in. They charge ridiculous prices that seem to change per person/per hour!